Xiaomi was ahead of the curve in terms of smartphone design with the Mi Mix. The Mi Mix 2 follows suit and sets a new standard. Xiaomi announced the Mi Mix 2 alongside the Mi Note 3, and a new Mi Notebook Pro laptop, at an event in Beijing on September 11. Huawei and Xiaomi are now the leaders in Chinese phone markert. 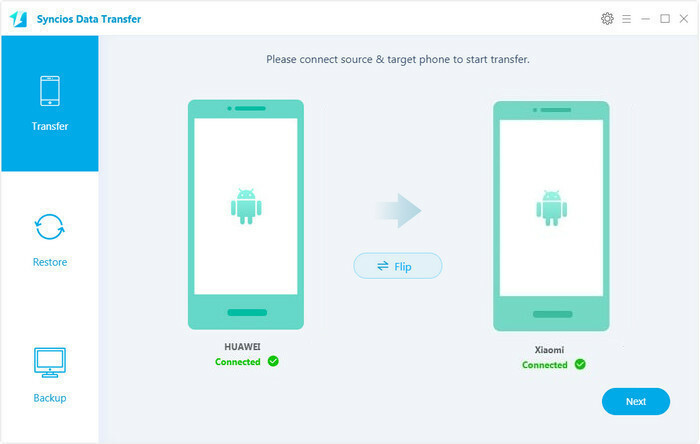 And this article is the tutorial of transferring data within Huawei and Xiaomi. Let's take a look. Download and install Syncios Manager both on your Huawei and Xiaomi Mi Mix 2. Then launch Syncios Manager and connect your device separately to computer. Any detection problem please click --> Android detection problem. Choose the category on the left side then select the item you would like to transfer. You can select multiple contents or the whole folder if permits. Click 'Export' and choose your saving route to store your file. 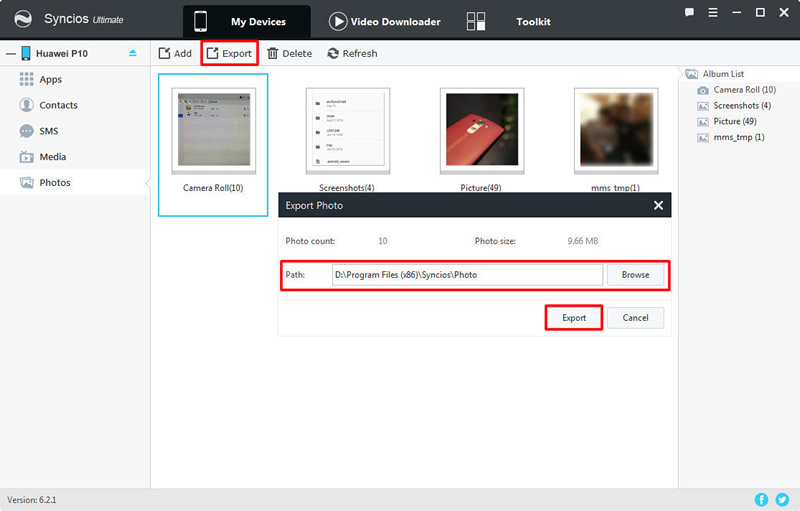 Choose the category and click 'Add' to import the content you've backup from Huawei device before. You can choose the specific items or whole folder you like to import. Download and install Syncios Data Transfer both on your Huawei and Xiaomi Mi Mix 2. Then launch Syncios Data Transfer. 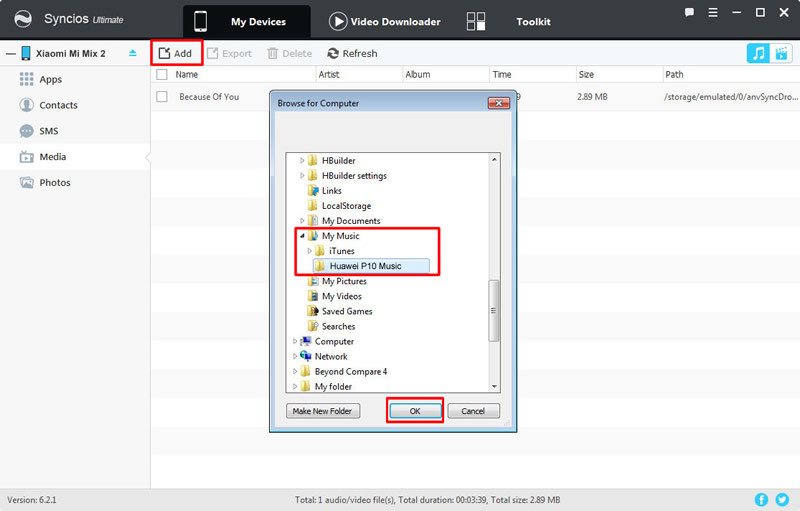 Choose 'Phone to Phone Transfer' module and connect your Phones to computer via USB cable or using Wi-Fi (Phones and computer should access to the same network). Ensure Huawei phone is on the left side and Xiaomi Mi Mix 2 in on the right. If they are not, click 'Flip' to switch their position. Any detection problem please click --> Android detection problem. Select the content you would like to transfer and click 'Next' to launch the transferring process. All you need to do is wait till complete. Tips: Syncios will automatically skip the duplicate file. Choose 'Restore' from the beginning interface. 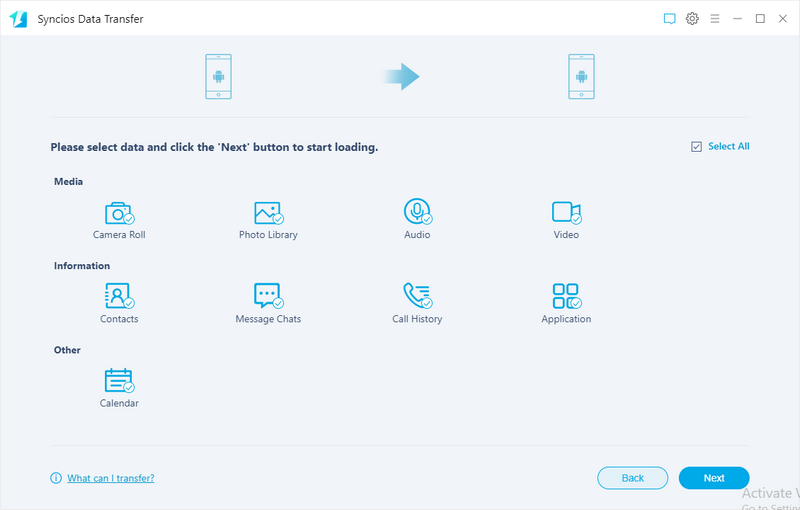 Connect your Xiaomi Mi Mix 2 to computer. Select the Huawei backups you've made before and click 'Next'. Click the dragdown box and you'll see four restoring forms. 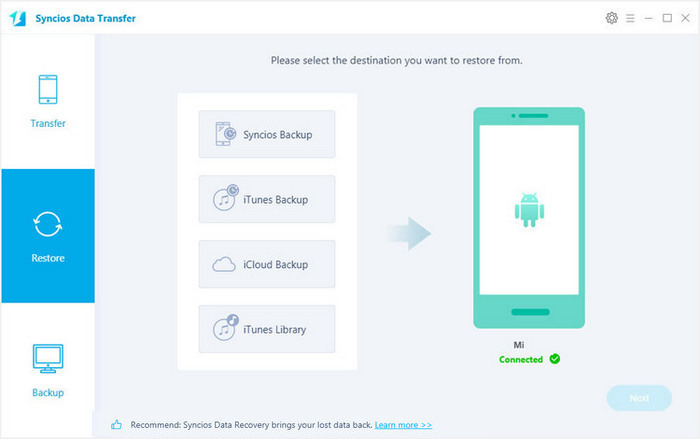 Restore from Syncios backup file, iTunes backup file, iCloud backup file and iTunes library. Simply select the form you like and the backup files will all listed on the left side in the order of the time line. Choose the specific backup file and click 'Next'. 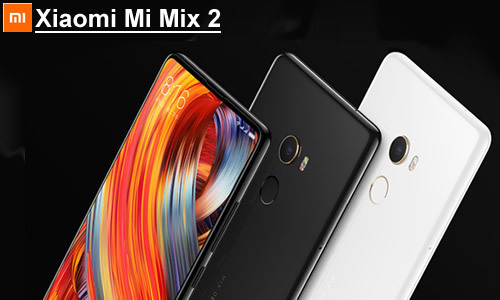 Xiaomi Mi 2/2A/3/4/4i/4C/4S/5/5S/5C/6, Xioami Mi MIX/Mix 2, Xiaomi Mi Max/Max 2, Redmi 2/2A/3/3X/3S Prime/3S/3 Pro/4/4X, Redmi Note 2/3/4/5, Mi Note/Note 2/Note 3, Redmi Pro, etc.